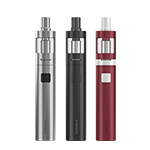 We’re glad to introduce you the new member of our All-in-one family – the eGo AIO ECO starter kit. 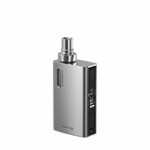 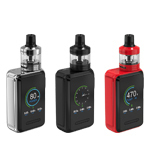 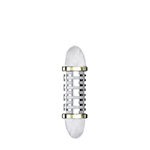 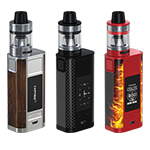 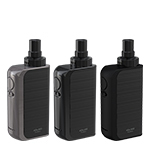 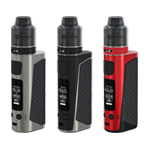 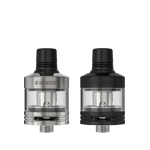 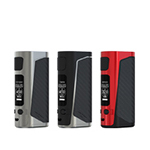 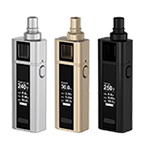 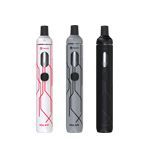 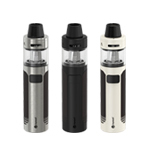 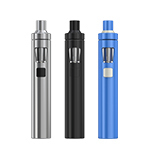 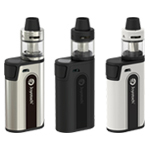 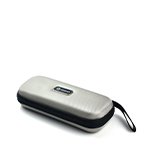 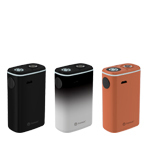 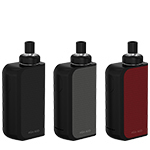 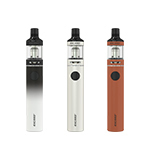 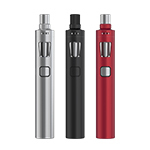 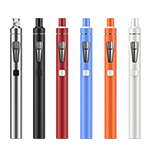 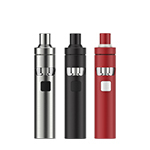 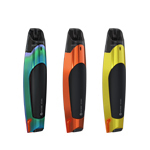 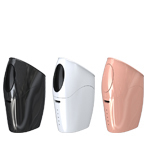 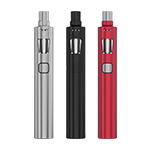 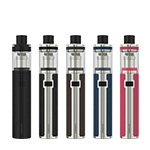 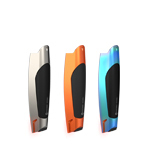 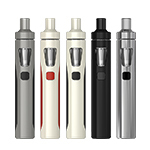 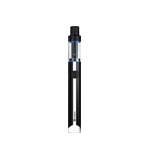 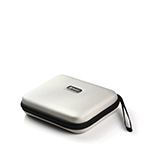 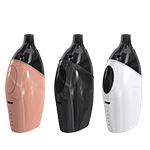 Stylish and discrete the eGo AIO ECO is a great all-in-one stealth e-cig not just for starters but for everyone. 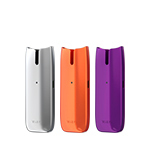 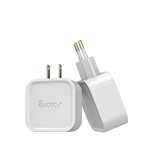 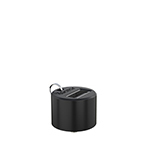 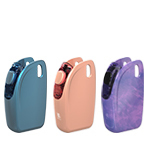 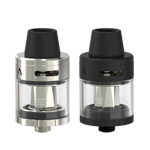 This new EGO AIO is incredibly simple and convenient to use and now with ECO technology. 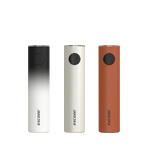 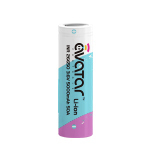 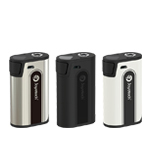 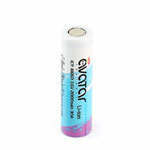 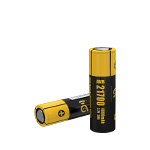 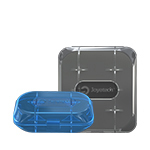 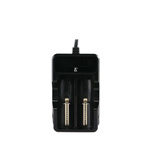 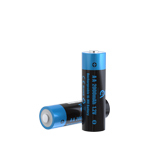 ECO Tech still provides the best vaping experience but allows the battery to have a very low output. 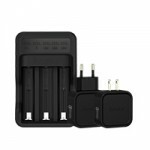 this extends the battery life by almost double. 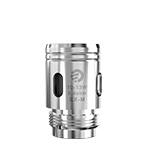 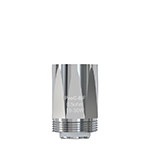 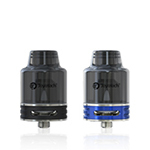 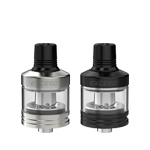 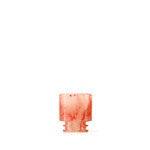 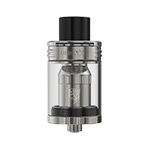 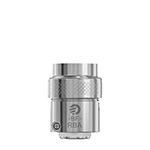 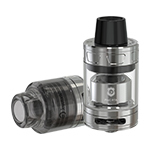 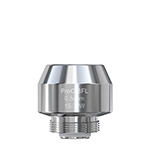 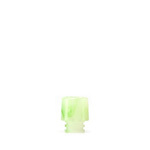 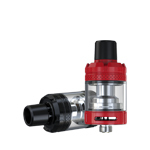 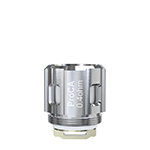 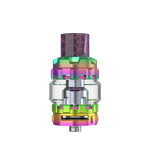 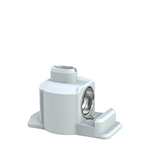 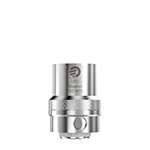 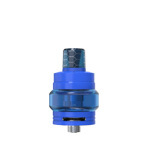 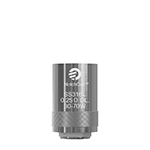 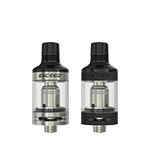 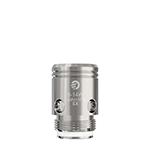 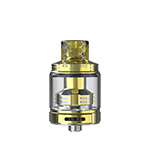 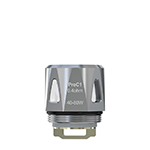 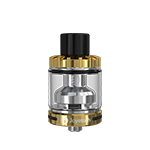 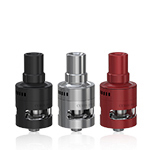 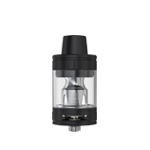 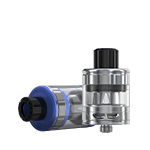 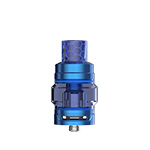 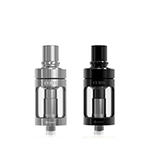 The newly added BFHN 0.5ohm coil head is now optimized for use with high nicotine e-liquids. 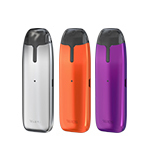 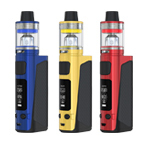 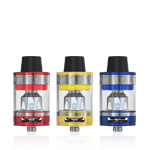 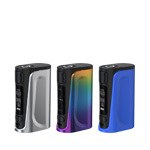 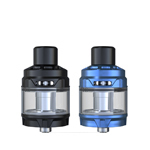 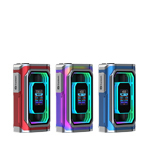 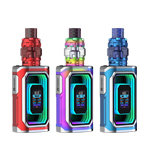 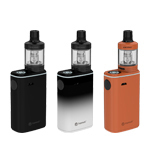 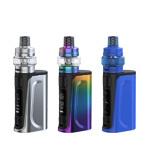 Considering it comes with an illuminated 7 color LED tank, multiple colorway options and a 1.2ml integrated tank, makes the eGo AIO ECO an ideal all-in-one kit for everyone. 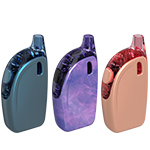 Click to learn more about the /product/ego-aio-eco/.